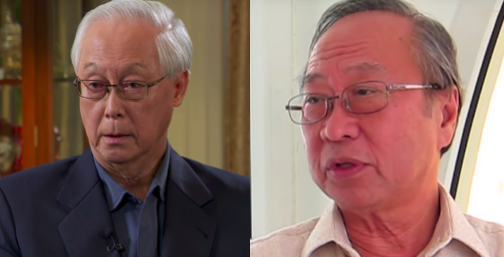 Is ESM Goh suggesting “there is no need to do a Mahathir in Singapore” like Tan Cheng Bock? These days, Emeritus Senior Minister Goh Chok Tong seems to prefer working for a different crowd, than to be ensnared in all that politics of the nation entails. On a Facebook post on Thursday evening, he reflected about how he preferred working for a softer society. He wrote, “I too try and touch the lives of our vulnerable citizens, old and young. At 78, I find this a more meaningful way to continue working for a kinder and gentler society than trying to make a come-back in politics”. He added, “Unlike in Malaysia, there is no need to do a Mahathir in Singapore”. ESM Goh’s comments came after he attended a Lunar New Year lunch hosted by TOUCH Community Services for some of its senior citizen and special needs clients. 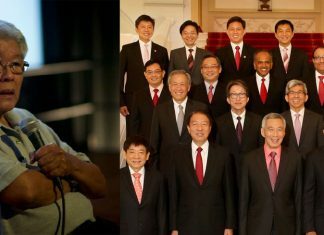 While some of those who commented on ESM’s post took his comments in good faith, many others suggested and speculated that he might be criticizing Dr Tan Cheng Bock, who recently formed a new ‘Progress Singapore Party’ at age 79. Dr Tan was a former Member of Parliament (MP) with the ruling People’s Action Party (PAP) before retiring in 2006. In 2011, he contested in the Presidential Election.